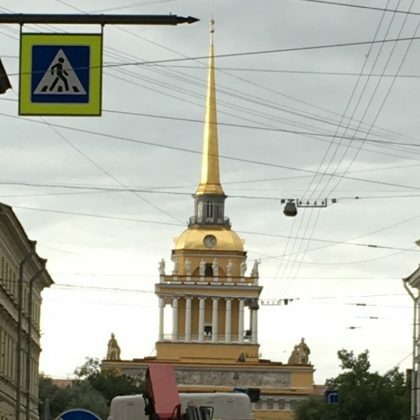 Karina Smirnoff saw the gold spire of the Admiralty building, Saint Petersburg when she was in town in August 2017. 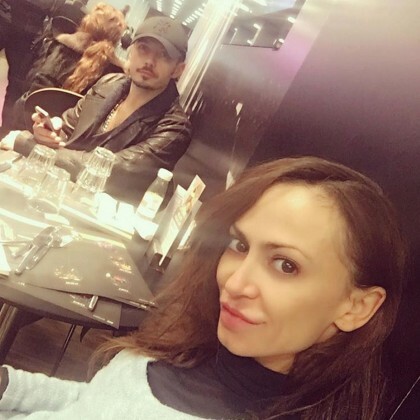 Karina Smirnoff checked in to Corinthia Hotel St. Petersburg during her January 2016 travels. 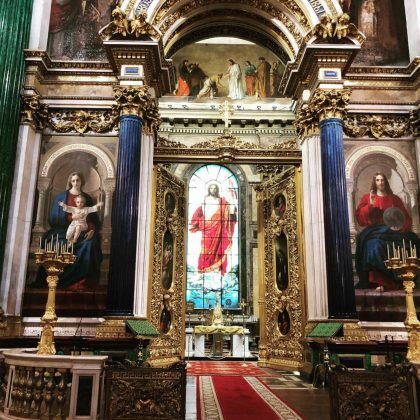 Jennifer Meyer﻿ stopped by the Hermitage Museum in June 2015. 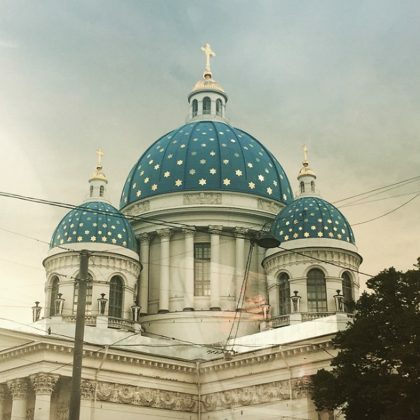 Jennifer Meyer﻿ described Trinity Cathedral’s “blue roof with gold stars” as “a dream” when she was here in June 2015.